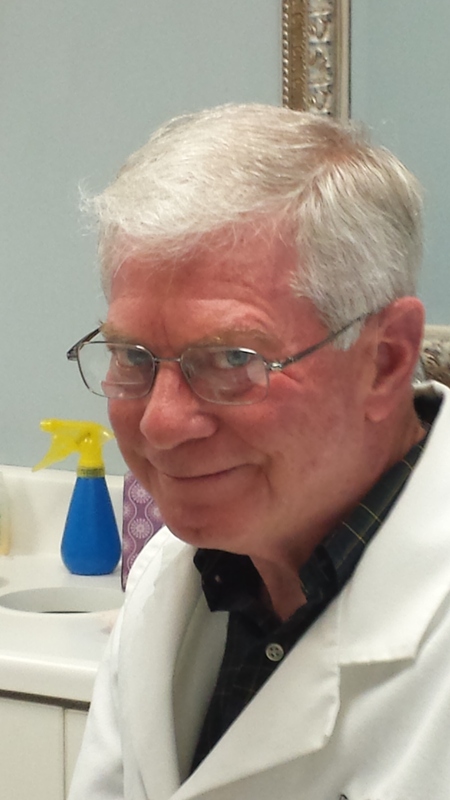 Dr. Alfred Rowton has joined the staff at Jason Nicholson DDS and is doing implants. Dr. Rowton is a wonderful addition to the team and we are very privileged to have him! Dr. Rowton is a diplomat of The American Board of implantology/Implant Dentistry. He has done several worldwide mission trips for dentistry, and has been to many other countries, such as China, Mexico, and South America to teach others proper placement of implants. He is a renowned expert in his field and is highly revered. We are so thankful he has come to our office. If you are interested in learning more about implants,please give us a call. 423-338-8519. 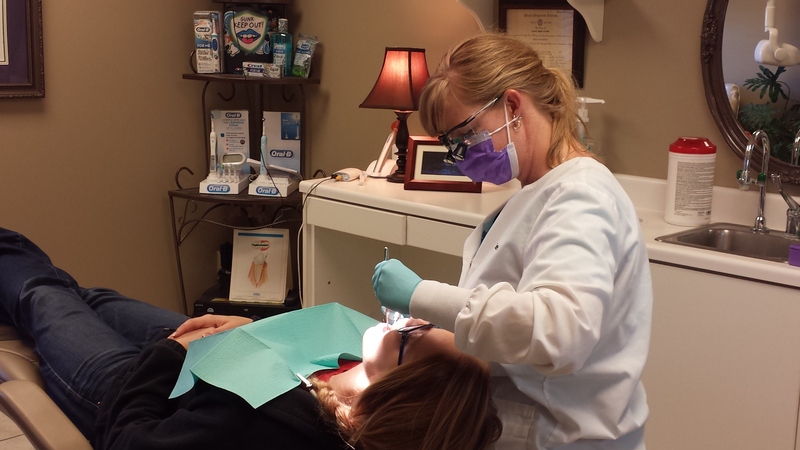 Renee Rymer is our dental hygienist. 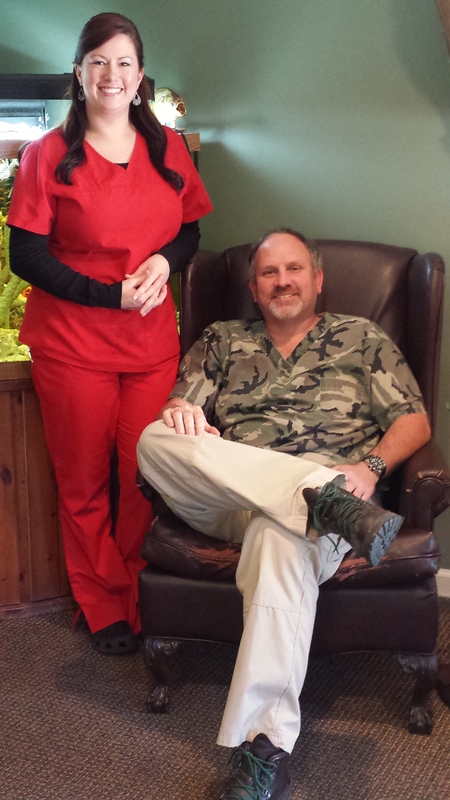 She not only has great people skills, but she has great talent making sure your teeth are clean and healthy. Renee is the perfect person to see to maintain a healthy mouth. There are so many lessons in life, that sometimes it is hard to keep up with them all. But there is one lesson I have learned. 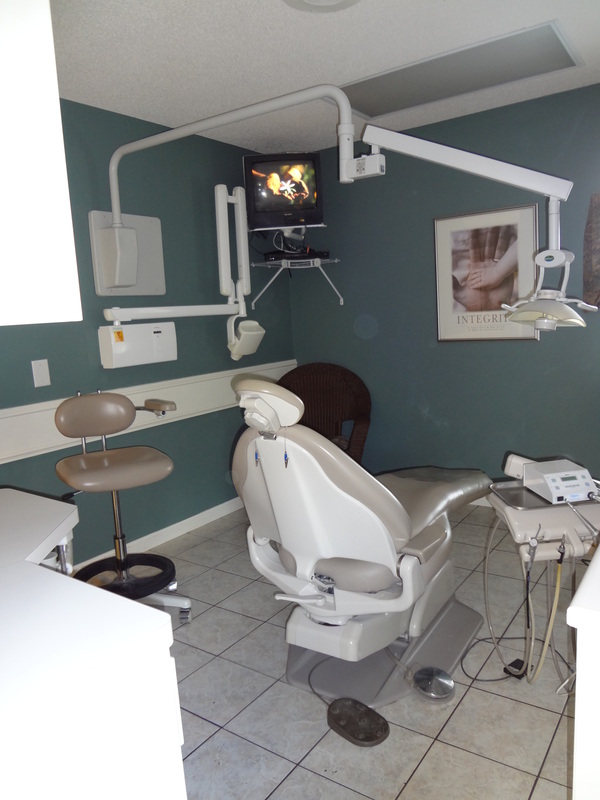 You see, I have had many patients in my dental chair that suffered from chronic pain. Until recently, I never understood what that even meant, and how difficult that kind of hardship would be to deal with. These patients would talk about how badly their back hurt, and how terrible it was to never get full relief. How they could never get a diagnosis that fixed the problem. Well, now I understand. It was about 6 to 8 months that I visited doctors, chiropractors, various specialists, even an acupuncturist, to find out why my shoulder hurt so badly. Finally I visited a doctor that realized all of my pain was stemming from my neck! Who would have thought! So to make a long story short, I soon had a neck surgery that relieved vertebra pressure on a nerve and replaced bone in my spine. It has made a world of difference in my daily life. Pain is a very difficult malady to endure and deal with and my sympathies go out to all of those folks out there that cannot find a solution. I will never judge another soul who deals with chronic pain. I have been there and know how much it does affect ones daily life. So in short, never judge another, as the good book states. It’s not our job to judge, just to be there for one another. Regular check-ups can detect problems early. Routine tooth cleanings, bite evaluations, periodontal examinations, early interventions, and fluoride treatments can often avoid costly repairs. This is where avoiding going to the dentist is just a bad idea. The frequency of maintenance care (including calculus removal and x-ray examinations) should be based on an assessment of the frequency of cavity formation, the rate of calculus formation, the condition of the gums, and any other special problem. Many problems such as listed above can be avoided with routine maintenance. Once we have taken care of any problems with your teeth, such as cavities, gum disease, or other problems, you can be sure we will get you on a schedule to maintain your mouth. In so many words, It is important to maintain the health of your mouth with routine visits to the dentist. Having routine cleanings can keep expensive dental bills at bay. It is the lack of maintenance that poses the biggest threat to the mouth. Like any heath problem, early detection is a patients best defense. Having a dentist that is willing to share with you all of your options as a patient is very important. With some patients, there is only one option, if the teeth are at a critical level of treatment. But most often, the patient gets to choose the treatment level that works best for them. My goal is to make your mouth the healthiest it can be. Patients can do their part by being proactive in the regular care of their teeth and gums. I did say gums, and I do mean flossing. It can be done in just a minute or two and is very effective at preventing gum disease and gingivitis. Lots of people will brush and not floss. If you don’t like flossing, do it while watching tv. its quick and easy and very, very effective! So go brush your teeth! I was first asked if I would be interested in providing a free “Pain Clinic” by the Lions Club. They proposed it be for residents of the county in which my practice was located. It would be for anybody that was in need of dental care, but could not afford to pay for it. I thought it was a great idea, so the plans for this clinic began. It was advertised in the local paper and the radio for three weeks. My fantastic staff did not hesitate to volunteer their Saturday for the event, and even had the idea of having shirts made for everyone that volunteered. We arrived at my office at 7:30am. There was a line from the front door out to the side parking lot. Some folks had been there since 5:30am to make sure they did not get left out. I was amazed! Everything ran very smoothly. We met some wonderful people throughout the day and were able to see everyone that showed up for the clinic! Dr. Blaire was there from Cleveland and offered his help for the busy day. His participation was invaluable! In short, the “Pain Clinic” was a huge success and we look forward to doing it again next year. This dentist is not to be dreaded! I just want to say that it is not as bad as you think. Just like all things that people feel are dreadful, visiting a dentist does not have to be as awful as one can imagine. And believe me, I know how horrible the imagining is! Just like any doctor visit, one can only see the horrors that lie ahead. But I am here to say that much has changed in the profession of dentistry, and being in this field for nearly 17 years, I cannot imagine someone not being happy to see me. I mean, for goodness sakes, It’s just me, Jason Nicholson. More often than not, I make the pain go away by removing infection and general mouth problems. I also get alot of smiles when my patients see themselves in the mirror with their new crowns, partials and/or, dentures. I love it when patients, whom have avoided smiling due to feeling their teeth were not attractive, look at their new mouth and become so overwhelmed they start crying and give me a neck breaking hug! I live for moments like this! But think about this for a minute. Everything that goes into your body for nutrition has to enter through your mouth. Your teeth are the most important first step for your health. Having healthy teeth has actually been associated with a lowering ones risk of heart disease! I mean, imagine that! YOUR heart! I just want to introduce myself and let you know that I am not such a dreadful guy after all. And I will do everything in my power to make sure your visit is pain free. So all you have to do is come by for a visit, meet me and my fantastic staff, and give us the chance to show you that you can truly relax here. We are very affordable as well, and we provide you with a most accurate dental plan for your mouth. And we have discounts for cleanings and x-rays for new patients. 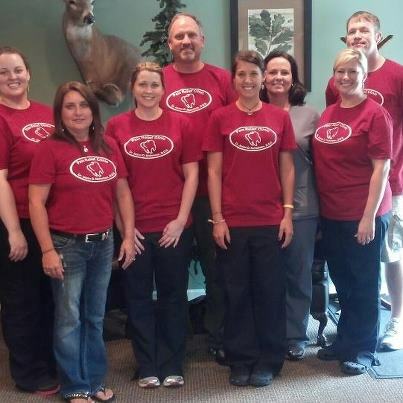 Feel free to call and ask how we can assist you with your dental needs. And dont forget about getting those teeth cleaned. Our hygenist is supurb and will make your mouth feel like a million bucks! I started this post to advertise my business, talk to people about who I am and what I do, as well as share information about my profession that may come in handy from time to time. You see, I am a dentist. I have been a dentist for 17 years and I love it! I will take opportunities to discuss news about a healthy mouth and a not so health mouth and how the health of your mouth affects your entire body! I hope you find this interesting. Just check in from time to time and see what is new!